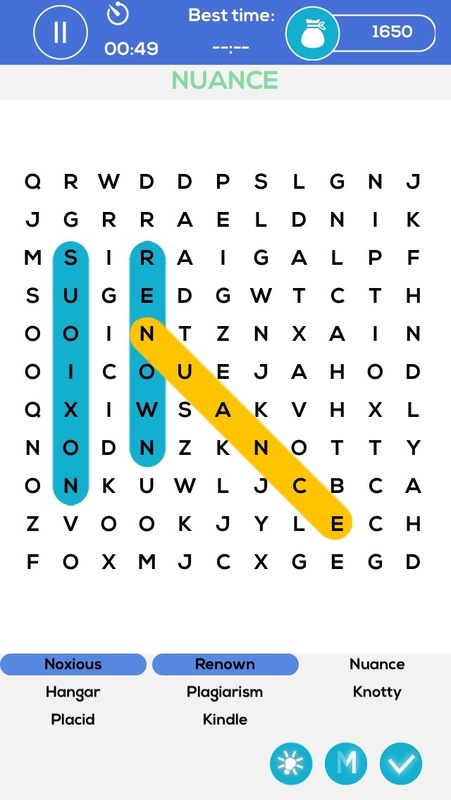 Grow more eloquent every day by exercising your brain with these word search puzzles. Find the words as quickly as you can. 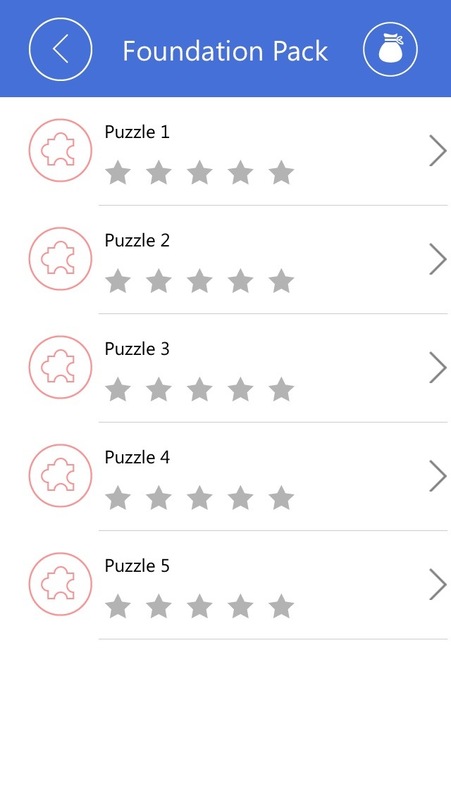 100 SAT Level Words to find makes Slappy Words your daily brain exercise machine in your pocket. Exercise your brain with these fast math exercises. Sustain or even rejuvenate your brain's accuracy, reliability and problem-solving ability. Sounds easy but you only have one second to do the math. In one second you need to decide whether this equation is correct or not and slap the correct button. How many can you do before you get it wrong. Sounds easy but its tricky. Stay sharp. 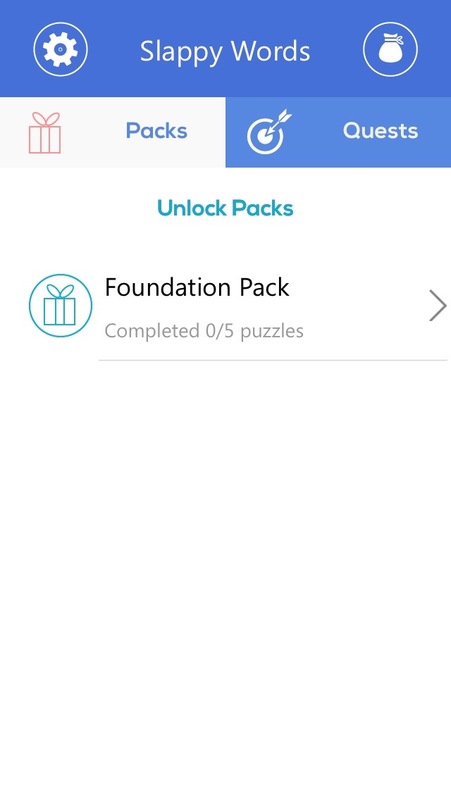 Beat your score and challenge yourself and your friends. Sure - you've gotten the handle on this. But how are you stacking up compared to your friends. Check the leaderboard. Challenge your friends. Make it social. Rejuvenate your brain's accuracy, reliability and problem-solving ability daily. Arithmetic performance can be learned and accuracy improved. Performance increases in groups. See how you stack up against your friends and improve the team's overall performance. Slappy Words is your daily brain exercise machine in your pocket to grow your vocabulary and intelligence.